The “free parking” signs have come down at two off-street car parks in Mackay’s City Centre. Free all-day parking was provided at the Bluewater Quay and Sydney Street (opposite Sydney Street Markets) off-street parks during the City Centre revitalisation project. Upon completion of the revitalisation project, regulated parking in the City Centre returned to normal. However, council extended the free parking in those two off-street car parks until the start of this month (January). Motorists are reminded that parking in these car parks has now reverted to paid parking. Anyone parking there should do so in accordance with the regulated parking signage. 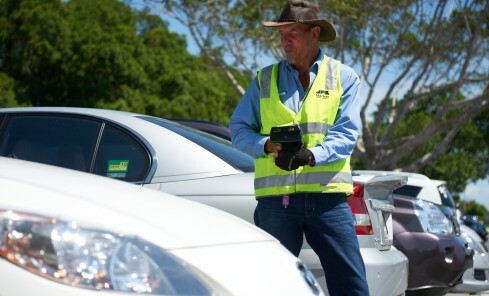 For a list of all council car parks visit www.mackaycitycentre.com.au.